Make it easy...Make it Leo's Coney Island! Allow Leo's to bring your favorite items to your next function. Leo’s Coney Island offers catering services for all occasions. 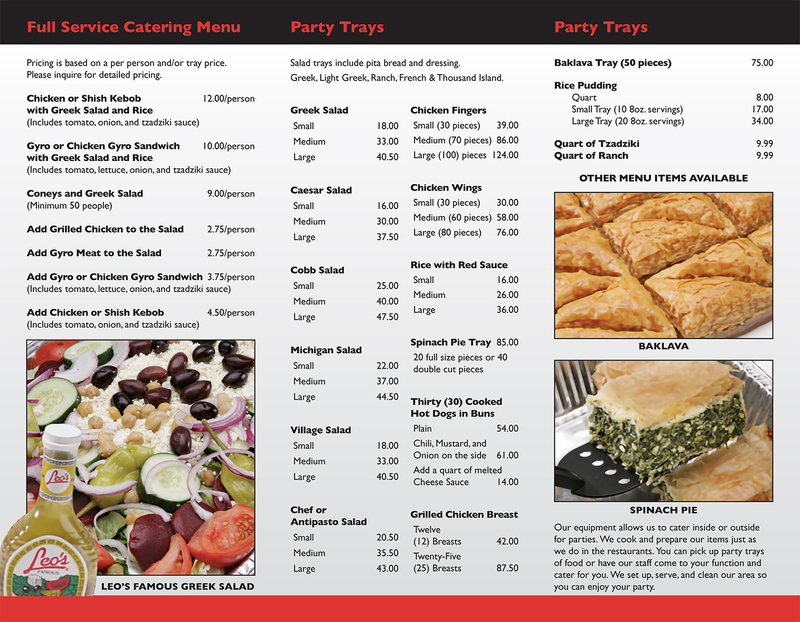 Our experienced catering staff can prepare our menu items on location. Whether it's for a graduation or family gathering let us set up, serve, and clean our area so that you can enjoy your party. 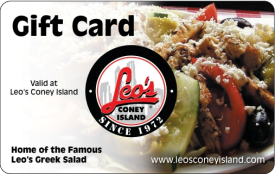 Inquire at your local Leo’s Coney Island to find out if we are available and how we can provide our catering services for your next function.